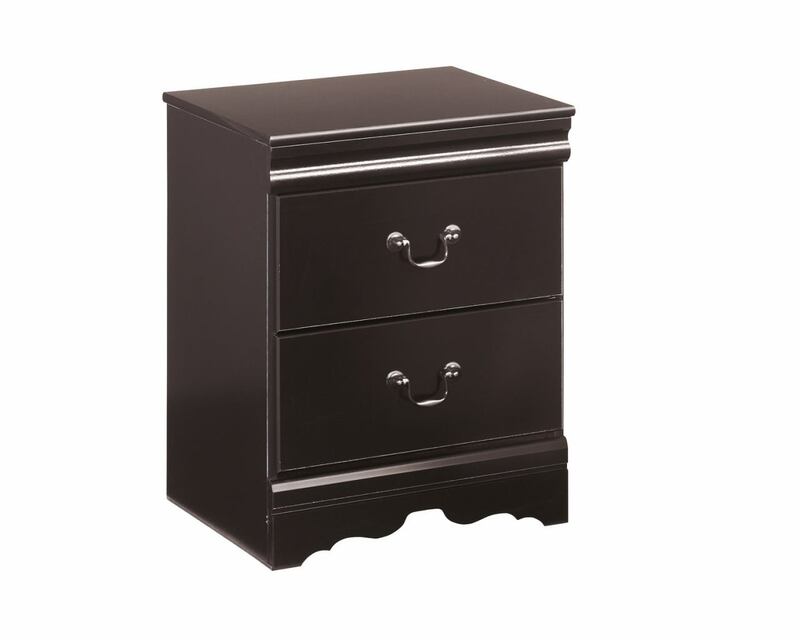 Huey Vineyard nightstand . 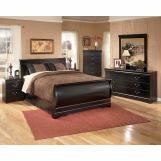 Enhance your bedroomâ€™s dÃ©cor with this sophisticated, traditional style two-drawer nightstand. 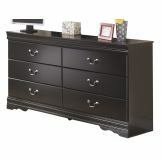 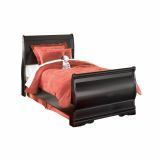 The two drawers with side roller glides allow for smooth operation while providing storage for your bedside essentials. 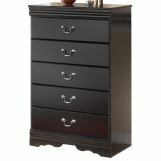 Drawers feature metal hardware in a beautiful antique pewter finish. 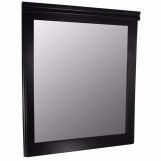 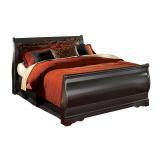 The trendy black finish beautifully captures the richness of the traditional Louis Philippe design to bring a warm and inviting atmosphere to your bedroom.